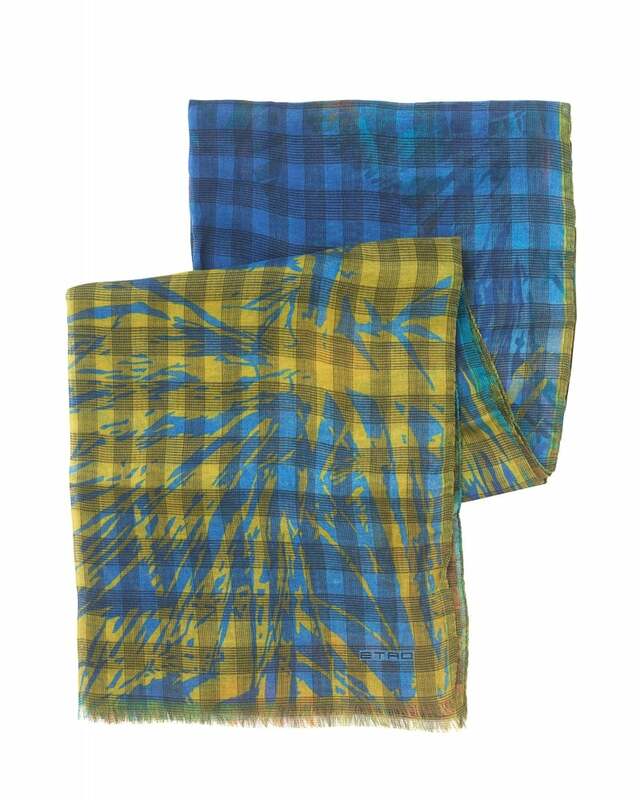 This colourful scarf from ETRO is crafted from modal and linen. Be daring and add a bold touch of checked paisley print to your outfit. This fine scarf has a delicate almost sheer construction and would be perfect to bring a dash of colour to a suit.